What is Usenet Completion and Which Providers have the Highest Rates? What is Usenet Completion? Which Providers have the Highest Rates? The term “Usenet completion” is often mentioned but rarely thoroughly explained. Read everything you need to know about Usenet completion and the providers with the best Usenet completion rates. Usenet completion is an important piece to the newsgroup puzzle. In the wild world of Usenet, completion or completion rate refers to the percentage of files or articles that a specific Usenet server has in comparison to the total available. The higher this percentage, the better. For instance, a Usenet provider with a really low completion rate may only turn up 750MB of a 1GB file. That can be frustrating as well as a waste of your bandwidth. 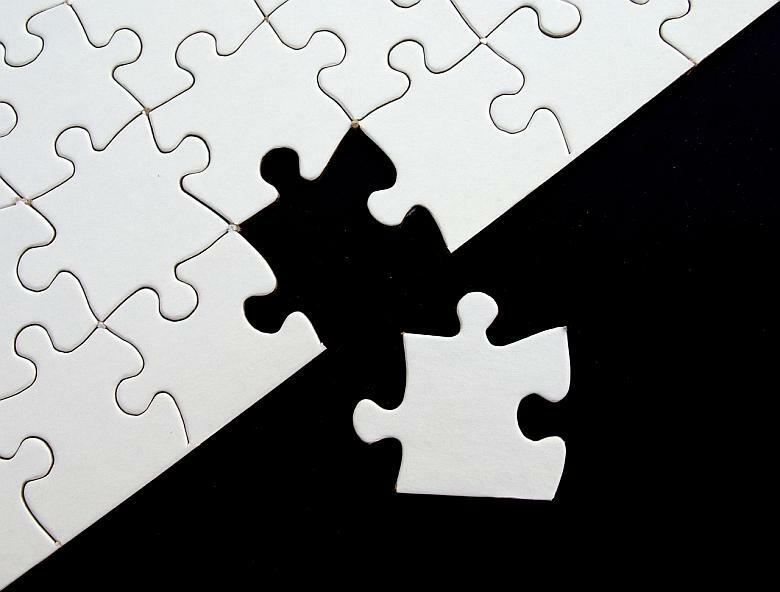 These missing pieces can disappear for all kinds of reasons. It could be a hardware issue on the provider’s end, the file may be older than the provider’s current retention period, or maybe the content was subject to a takedown request. How Important Is Usenet Completion? What is a Good Usenet Completion Rate? Which Usenet Providers Have the Best Completion Rates? While there are plenty of important things to consider when shopping for a Usenet provider, like the number of newsgroups they carry, the number of connections they allow and retention rates, completion rate may be the most important. That’s because it doesn’t matter how plentiful or fast your downloads are when you’re getting stuck with incomplete files. Fortunately, these days there’s no need to settle for anything less than 99% Usenet completion. There are several providers, ranging from high-end to budget, that can promise that. Why 99%? Well, statistically speaking no one can really claim 100% completion, so 99+% is the best you can expect. In fact, we do not like seeing claims of 100% completion. Giganews has the highest Usenet completion rate in the industry among newsgroup server providers. We put 100% in quotes because of what we just said about providers promising perfect completions. We wish Giganews would claim a more realistic 99+% completion but it is true that Giganews is the Usenet provider with the highest completions. Giganews is a “Cadillac” provider across the board, with great speeds, tons of connections, awesome retention, and even a free newsreader to go with its near-perfect completion rates. ​UsenetServer has a very high Usenet completion rate and is the best provider for advanced users of binary newsgroups. It doesn’t get much closer to 100% than 99.9% and stellar completion rates are just one of UsenetServer’s great features. Subscribers can also look forward to Tier-1 speeds, US and European servers, and over 100,000+ newsgroups, plus SSL and VPN protection. Though not quite boasting completions as high as Giganews, it’s lower priced plans appeal to many. 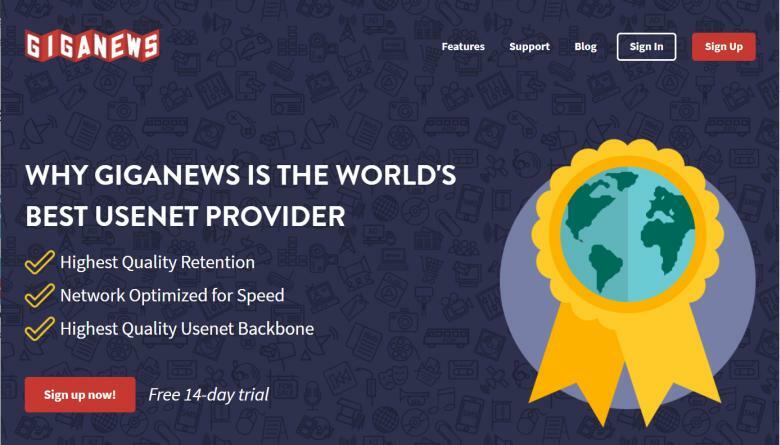 But unlike Giganews, UsenetServer does not come with any extras like a free newsreader client and so UsenetServer is best for those already experienced with Usenet. NewsDemon also enjoys very high Usenet completion rates. On a budget? 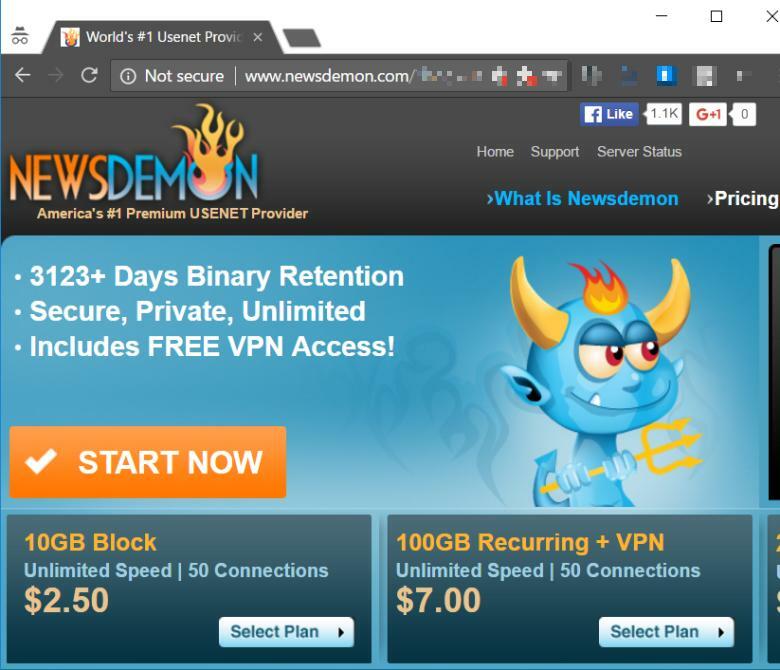 NewsDemon is a more affordable – but still a very solid – alternative to the choices above. And the best part is, you still get 99%+ completion, meaning you should have no problems downloading the files and posts you’re looking for. 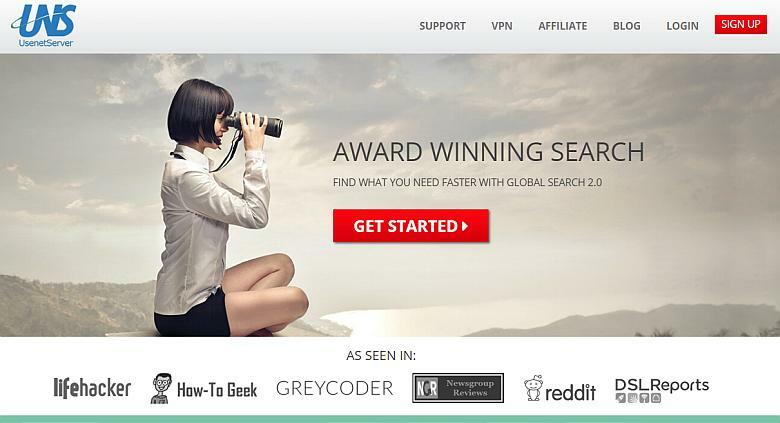 Completion is an important thing to consider when choosing the best Usenet provider for you. All 3 of our recommendations have the highest Usenet completion rates. Plus, they each come with a full money-back guarantee, so test them yourself totally risk-free. Home » Usenet » Usenet Guides » What is Usenet Completion? Which Providers have the Highest Rates?